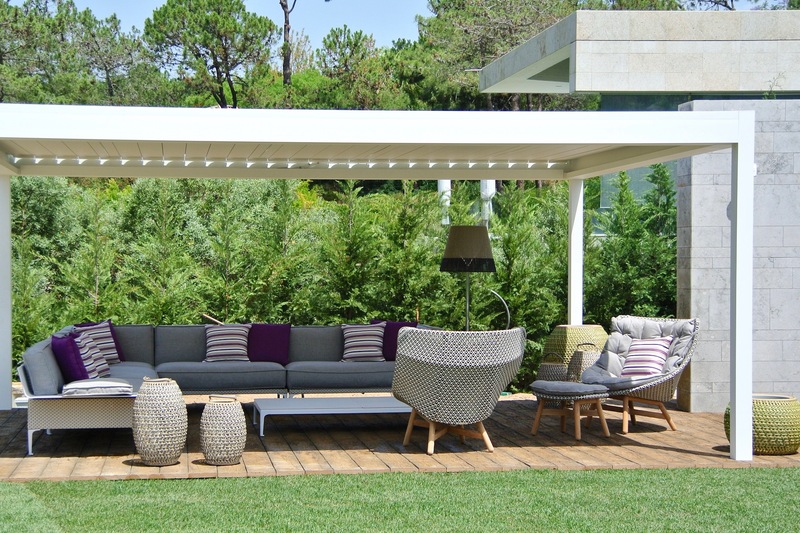 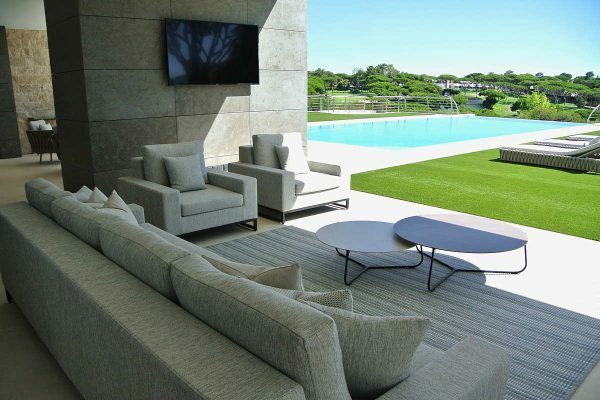 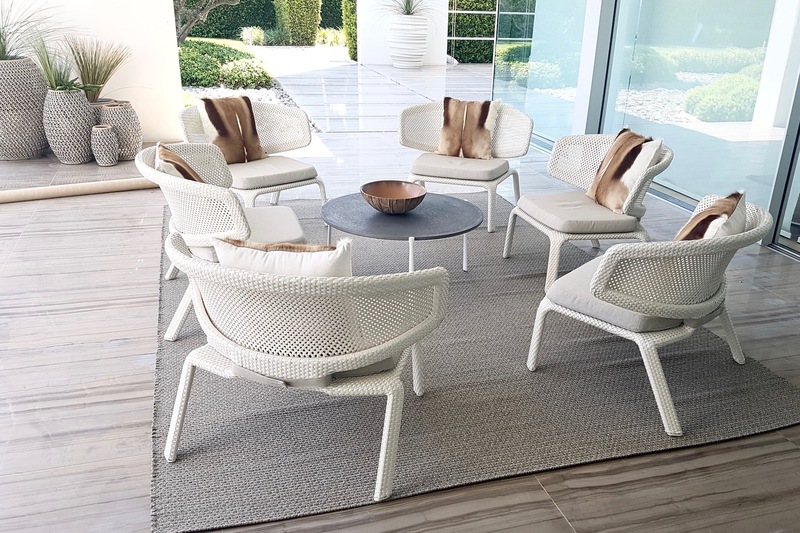 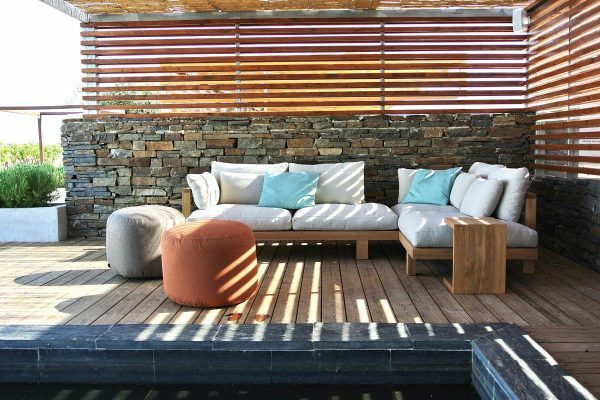 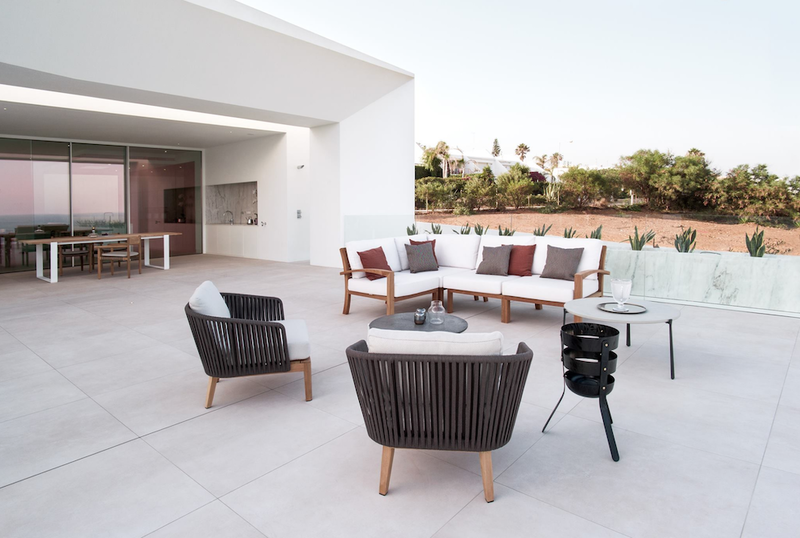 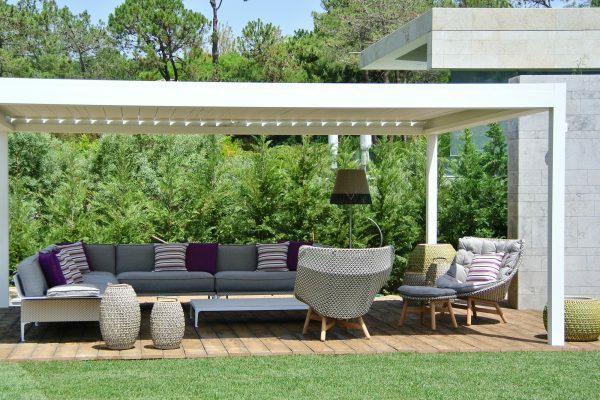 Once you have discovered the collections at our Dunas Lifestyle outdoor furniture showroom, we will create a mood board and plan so you can picture the ideas put forward. 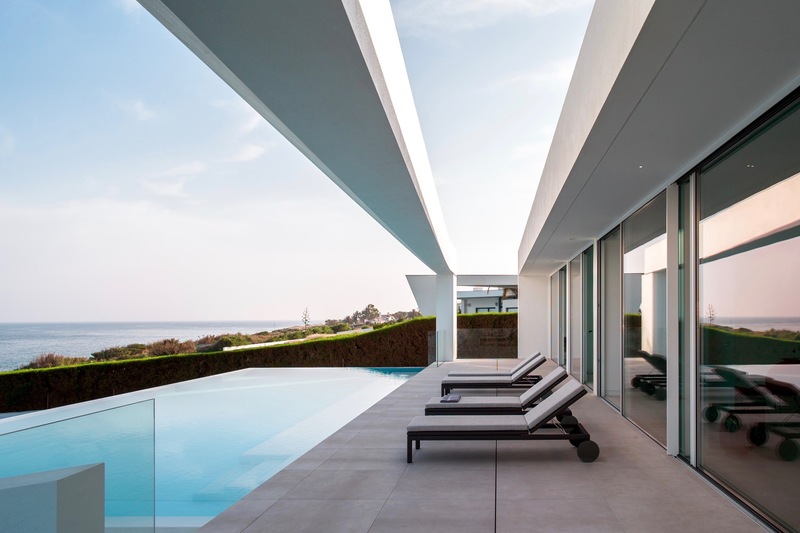 We can visit the location to understand its setting, the movement of the sun and the architectural features of the building. 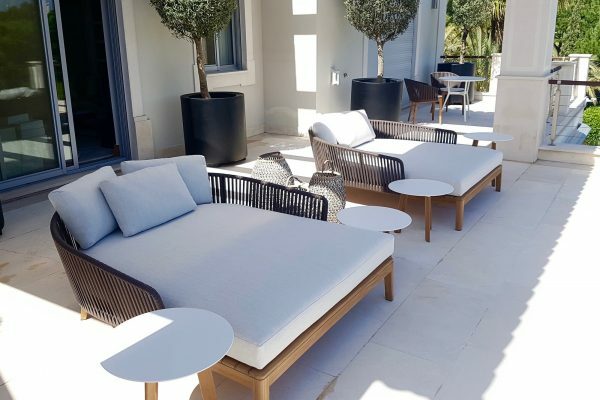 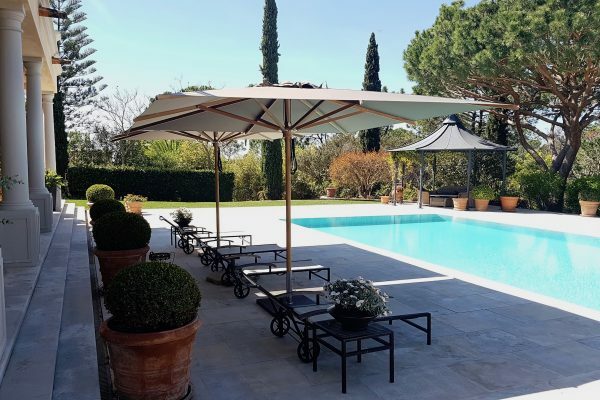 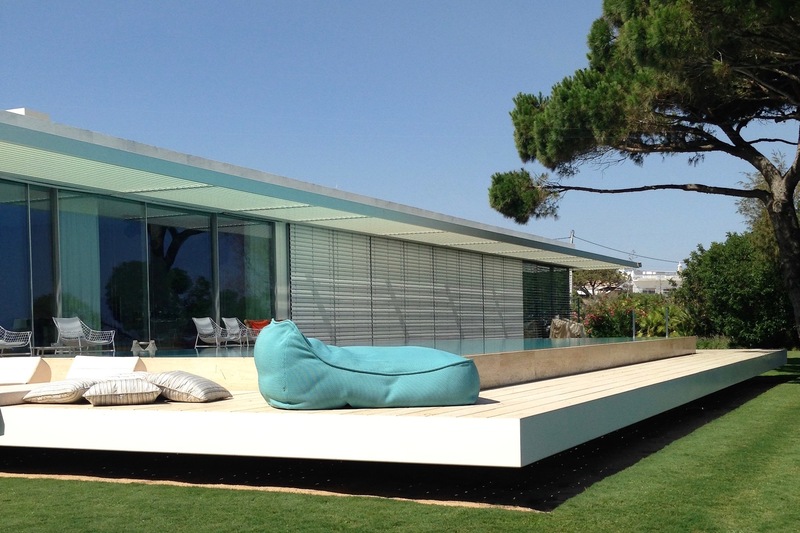 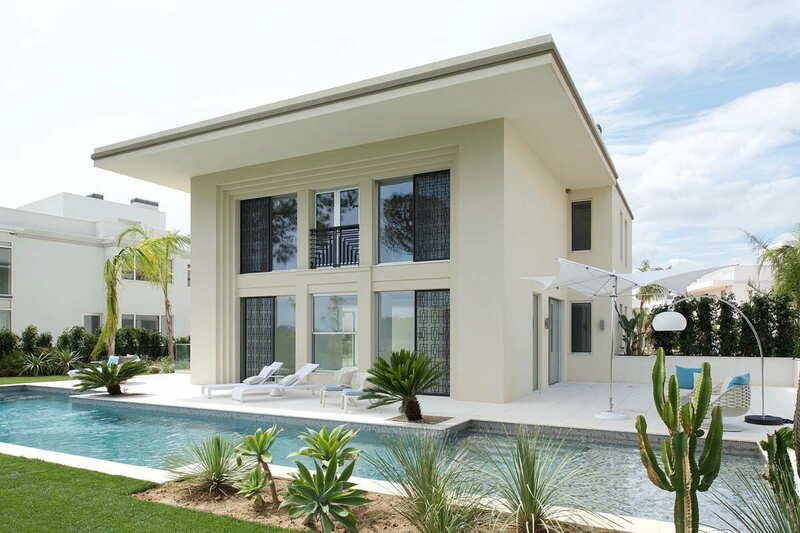 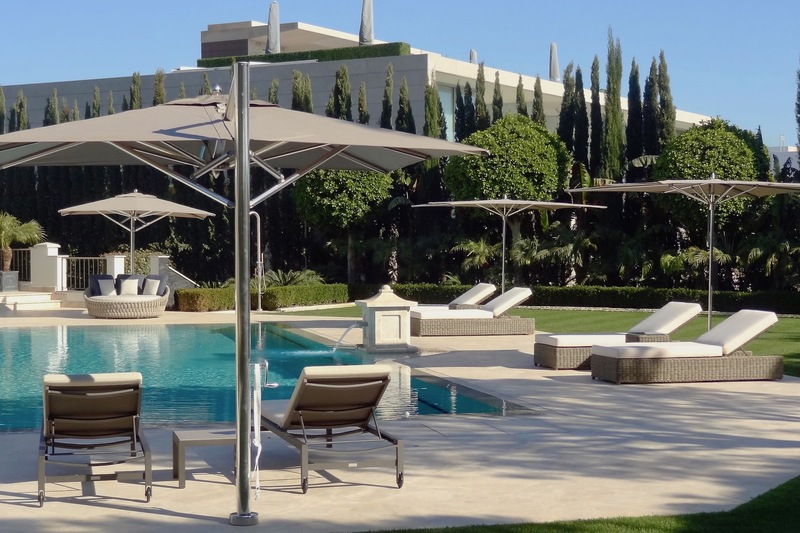 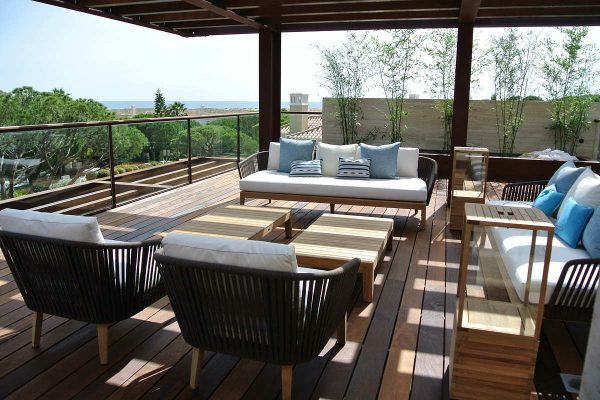 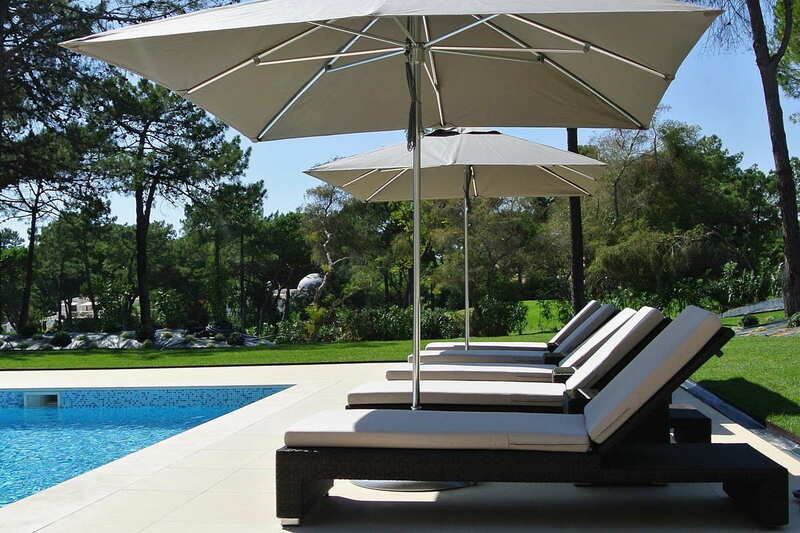 We are also happy to work alongside your architect or landscape architect to help create the best layout for the outdoor furniture and shading. 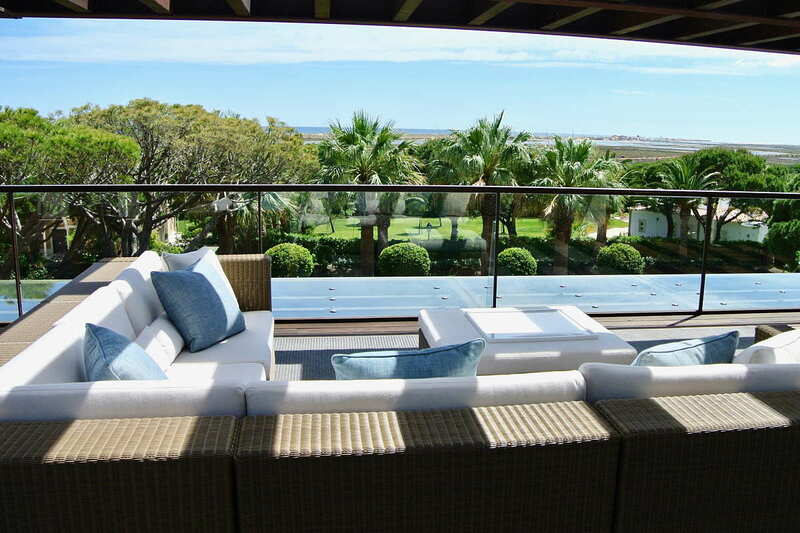 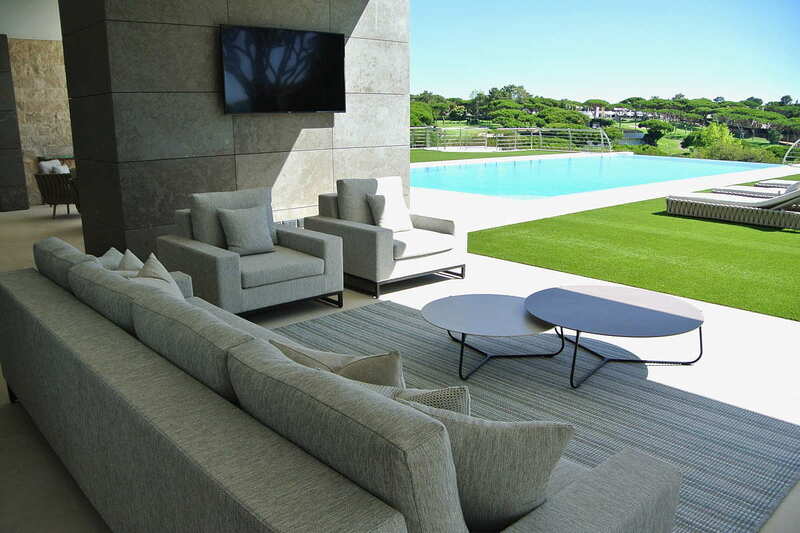 At Dunas Lifestyle we have made a conscious decision only to propose the best the world has to offer in outdoor furniture. 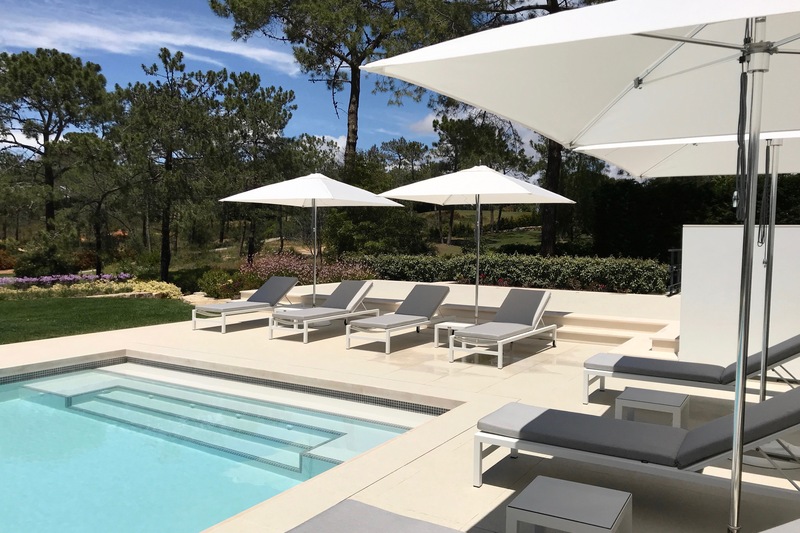 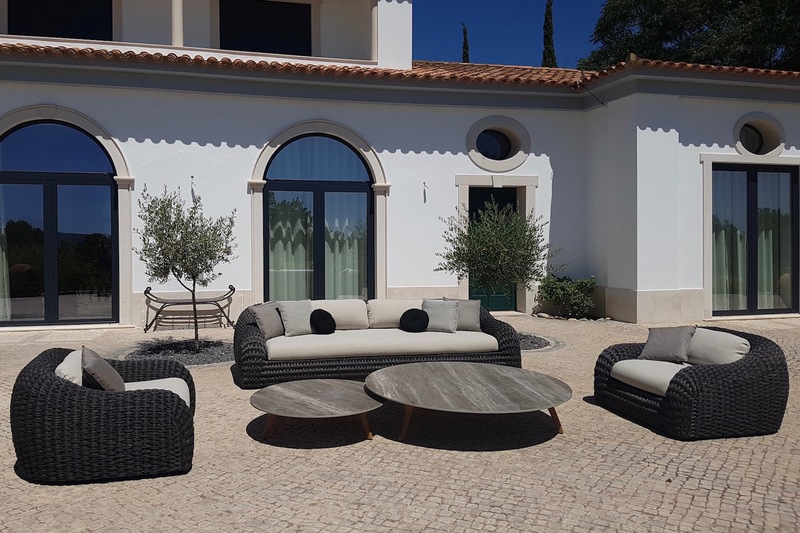 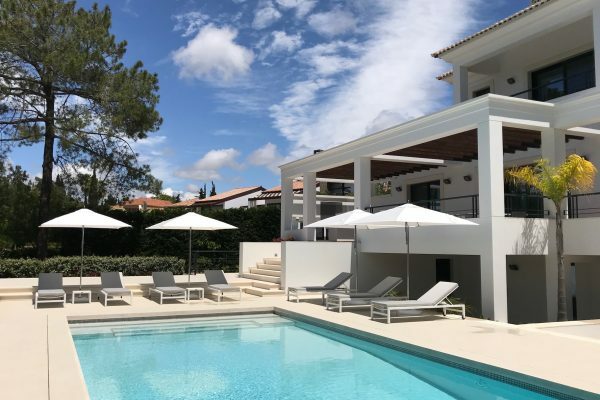 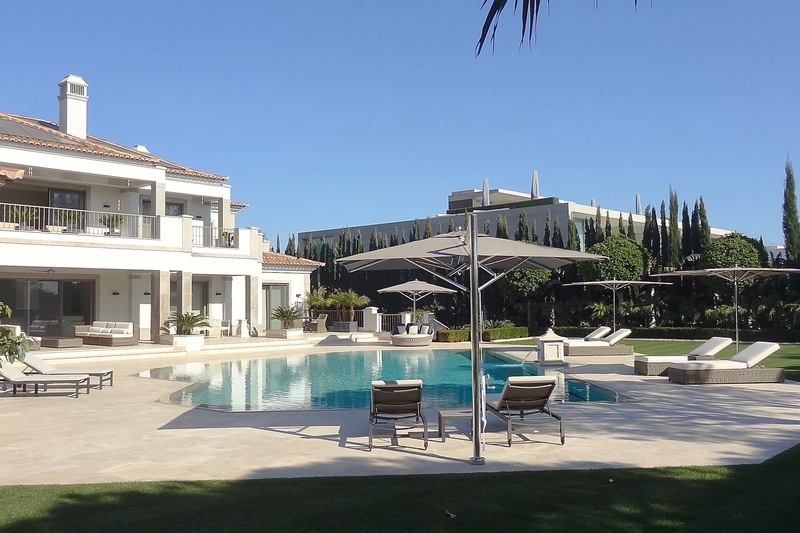 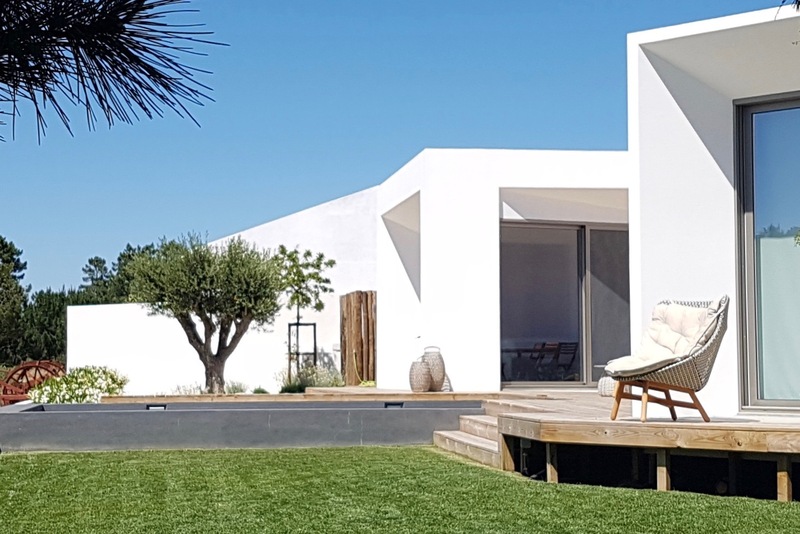 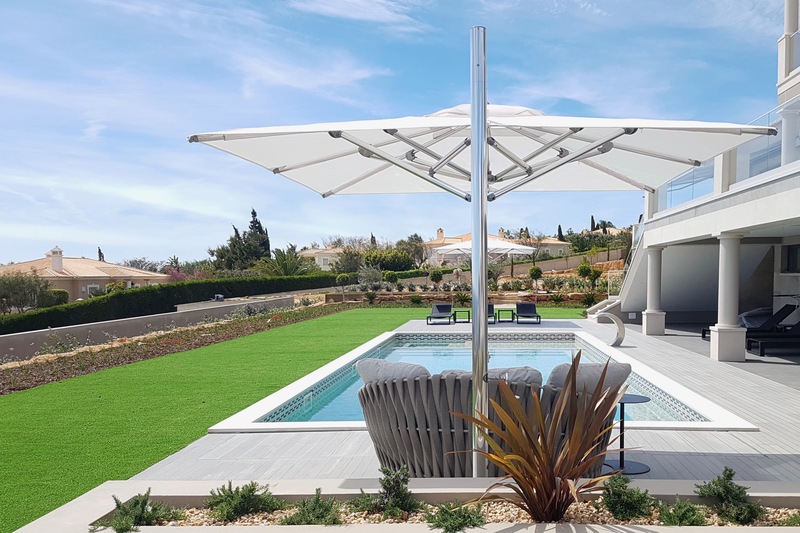 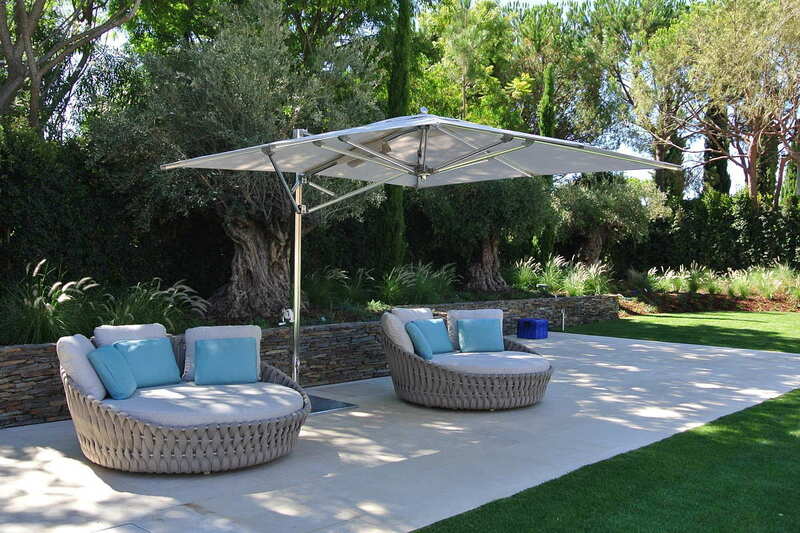 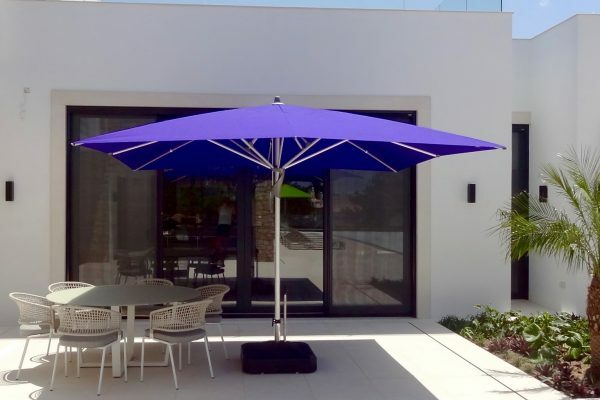 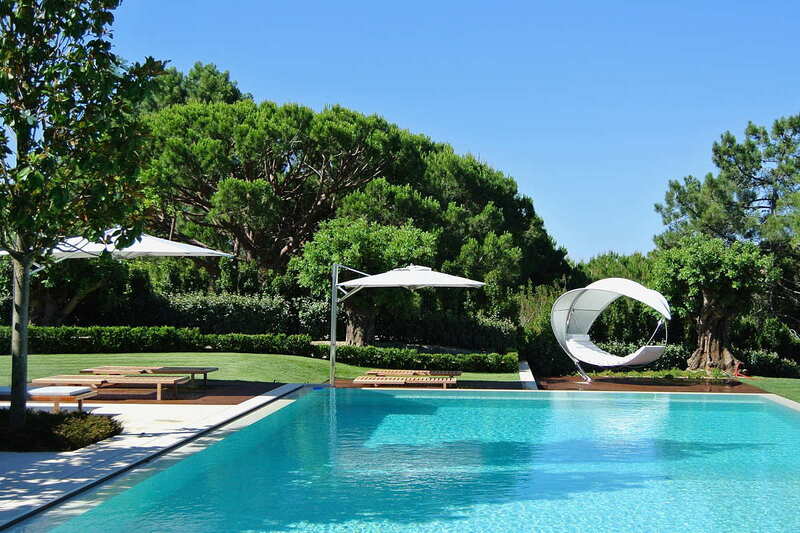 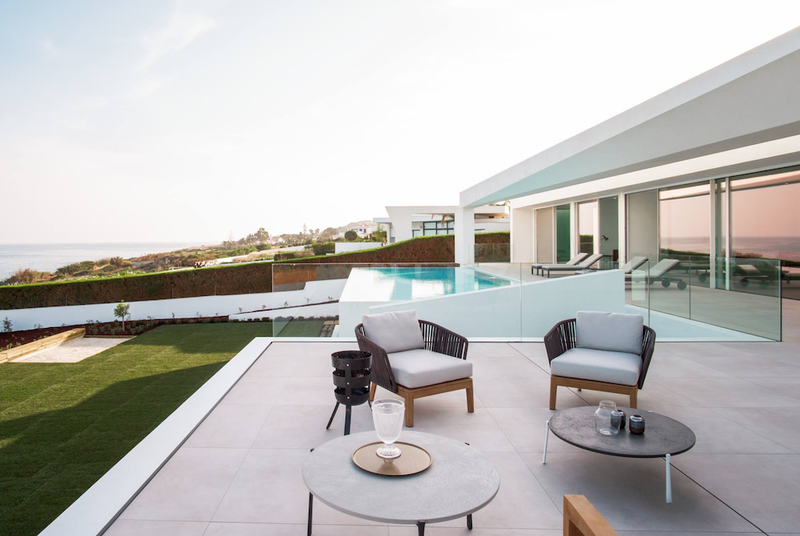 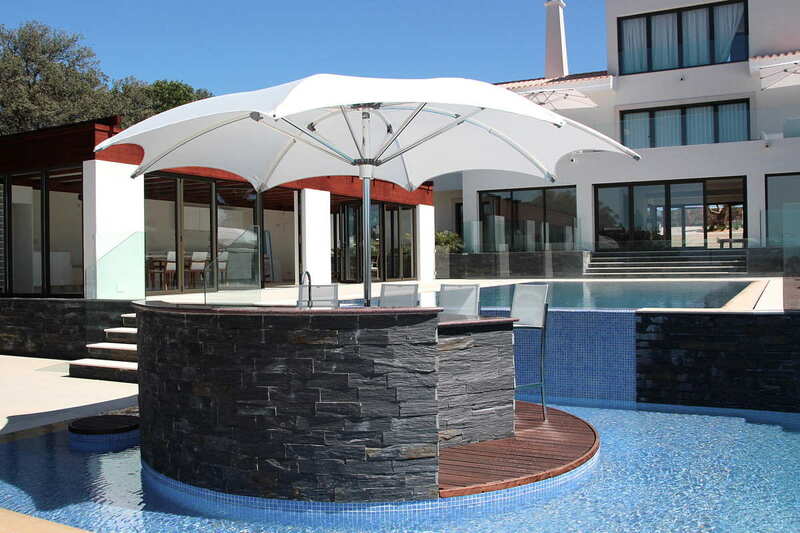 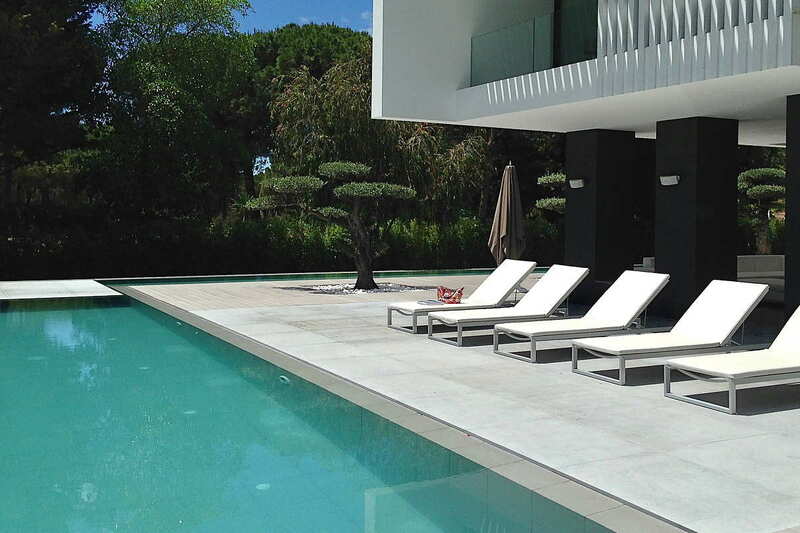 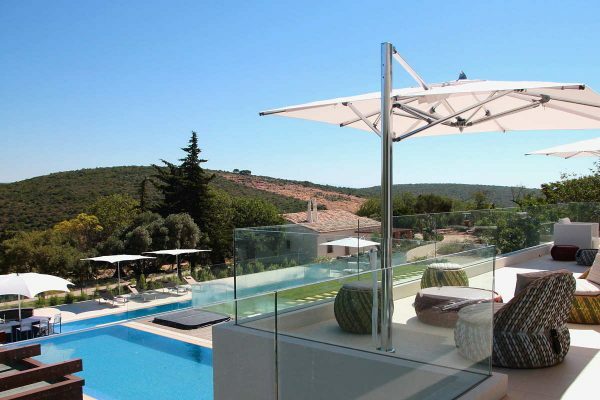 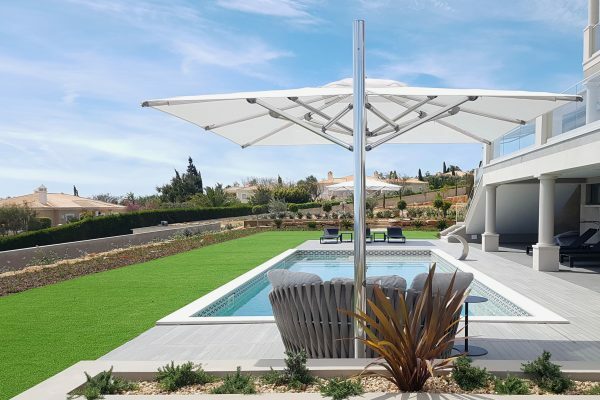 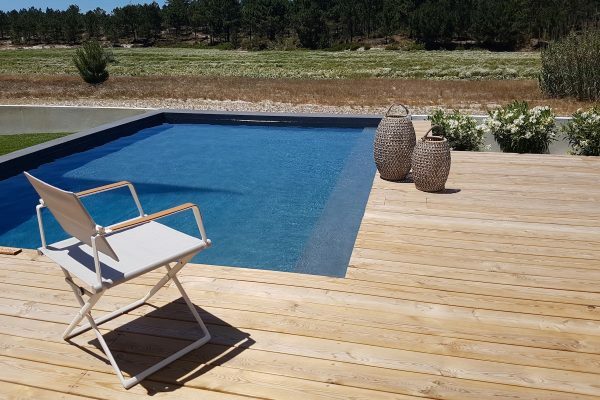 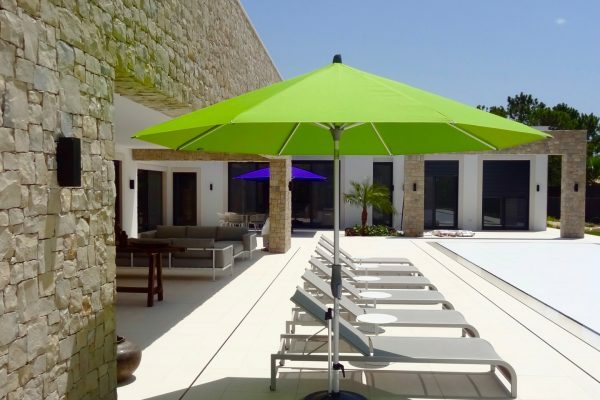 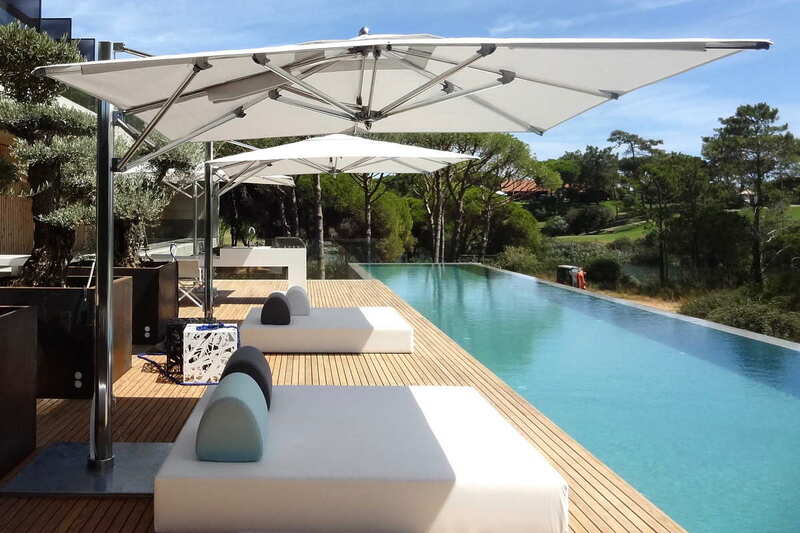 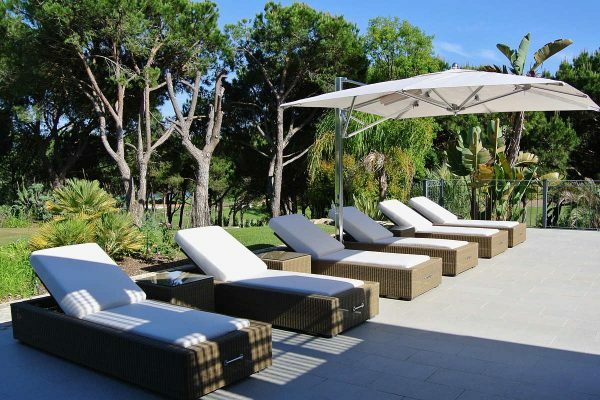 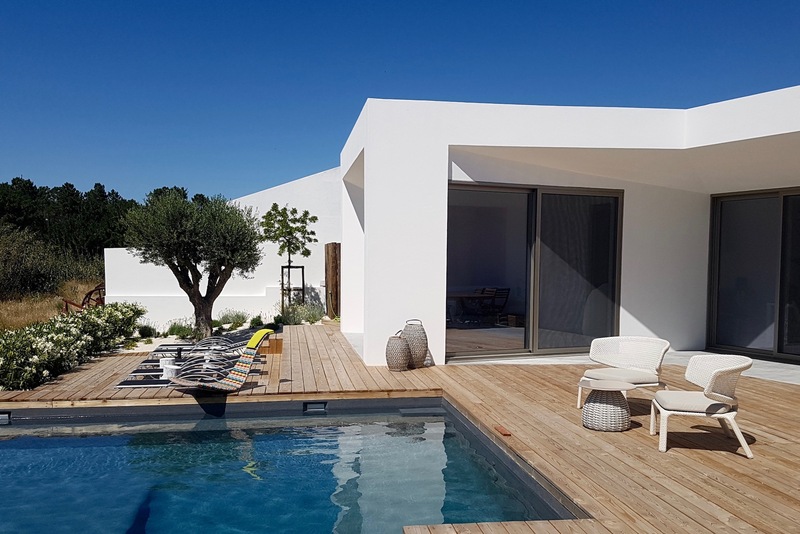 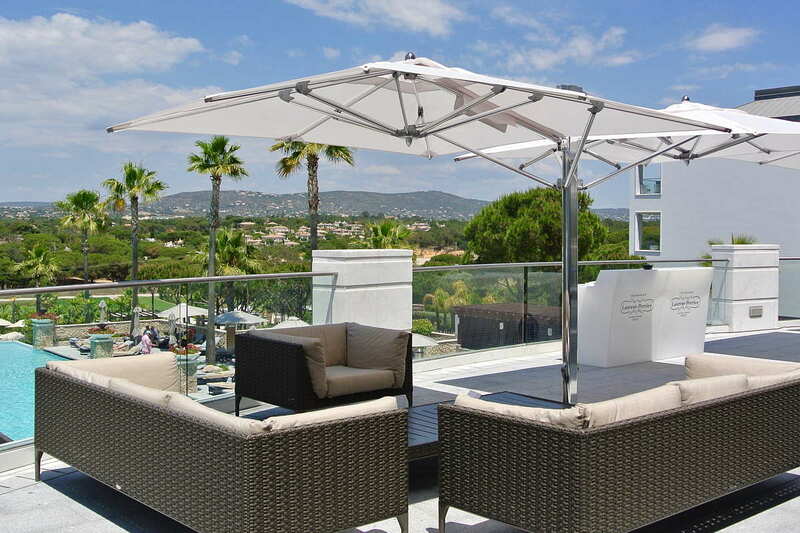 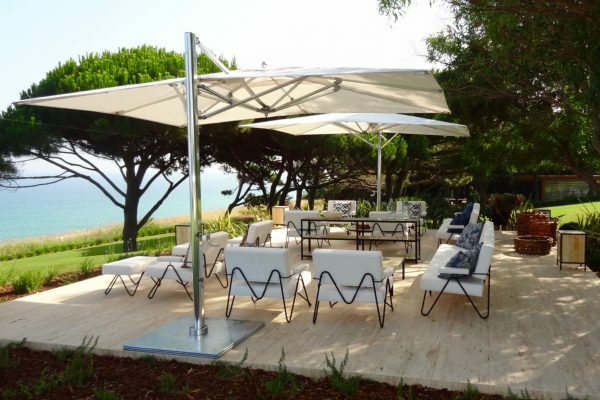 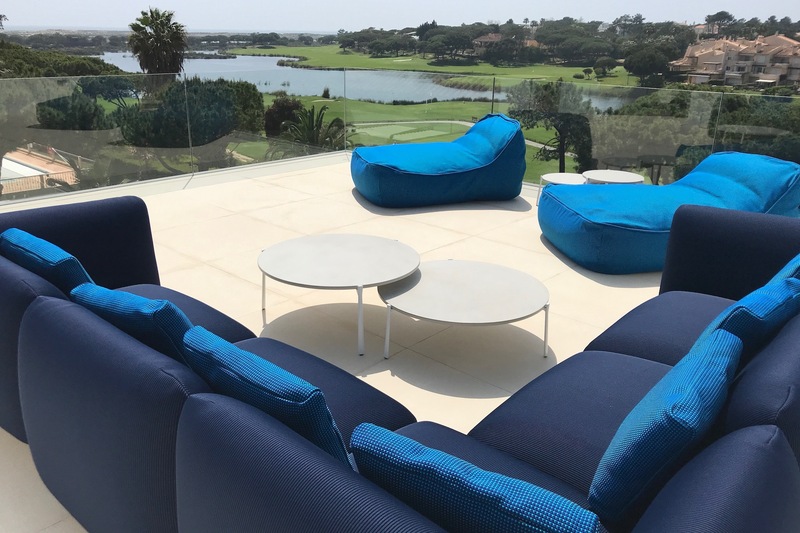 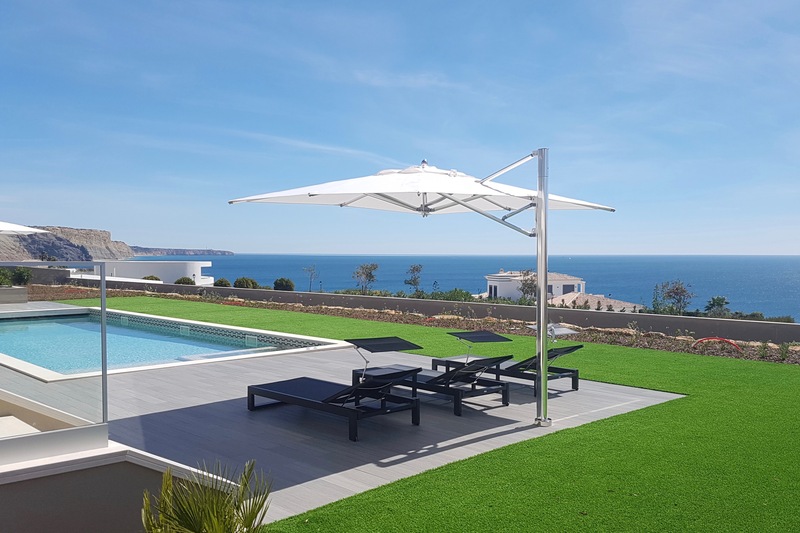 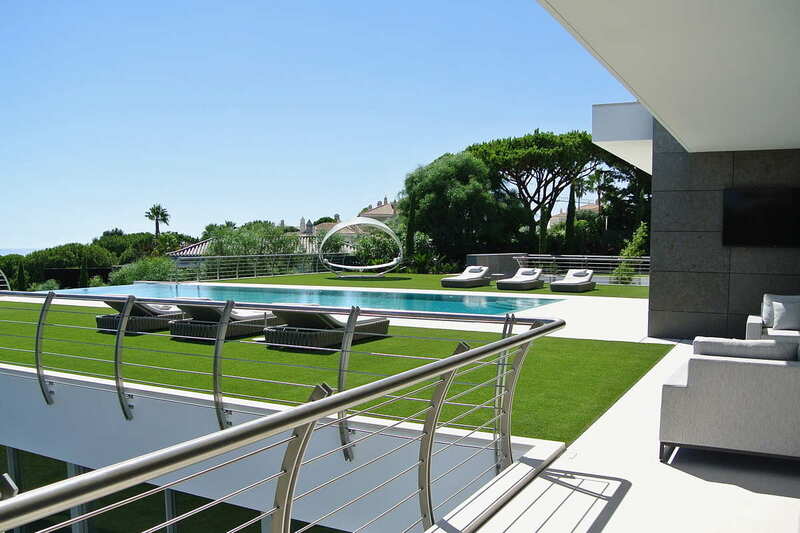 The brands we stock have been tried and tested over many years, and we are totally confident in their suitability for use in the harsh summer climate of the Algarve. Of course design is important too, and we only propose brands that spend time on producing high quality, cutting edge products, that are often unique and always a pleasure on the eye. We are proud of our service ethic and have many satisfied – even thrilled customers who are delighted with their “new ” outdoor living spaces. 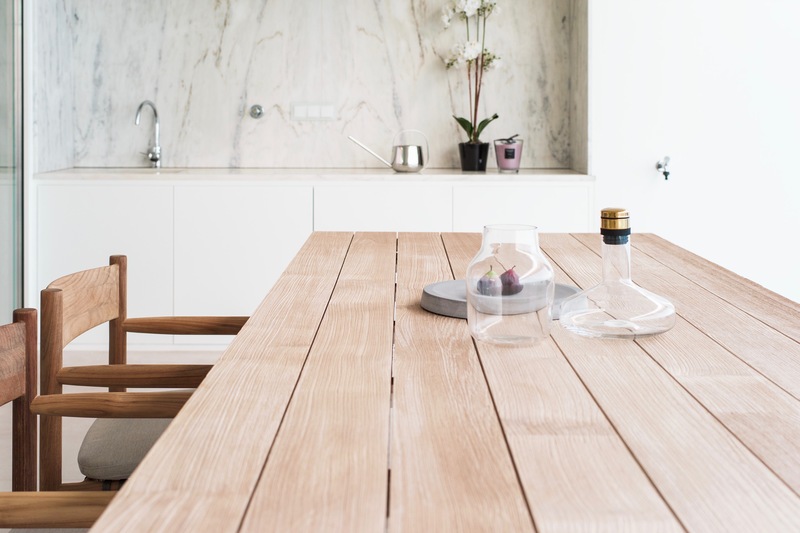 We have a keen eye for detail, and our experience in design and knowledge of our collections, means we can create individual settings for every customer. 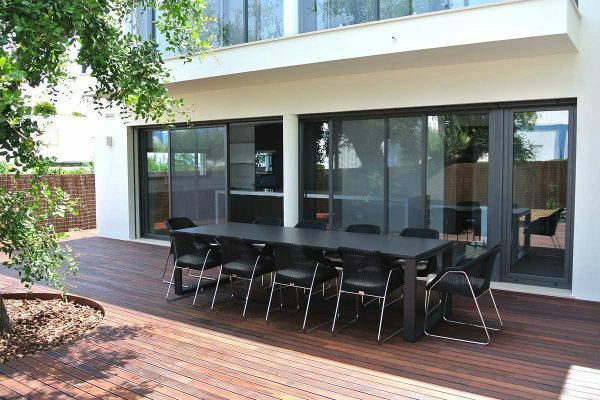 From walking into our showroom to the day of delivery, you will receive our full attention. 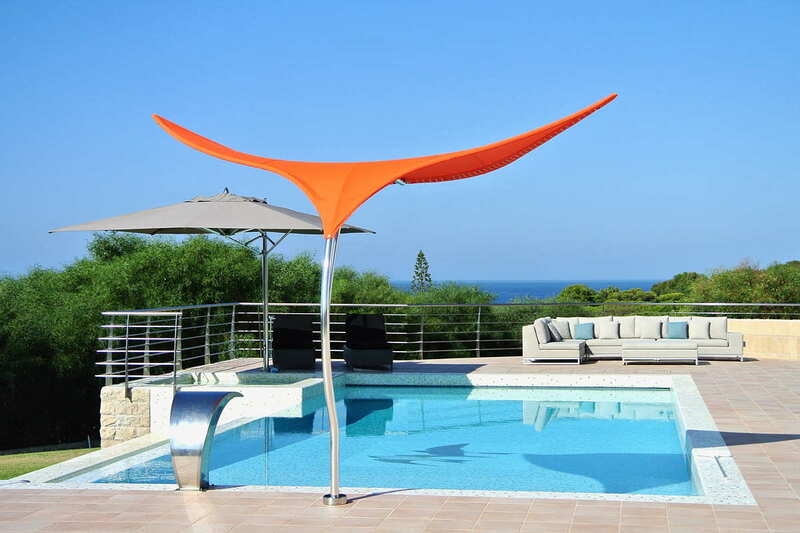 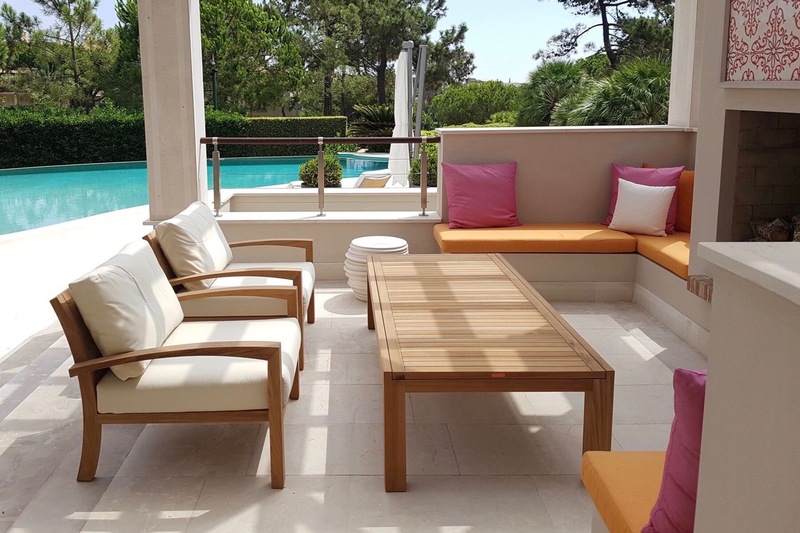 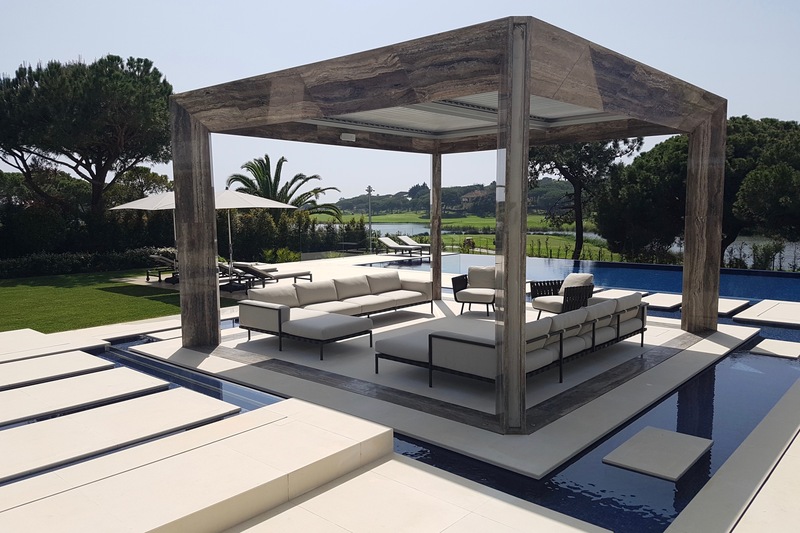 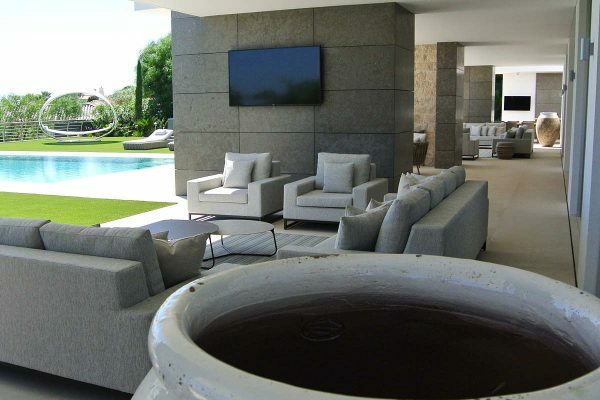 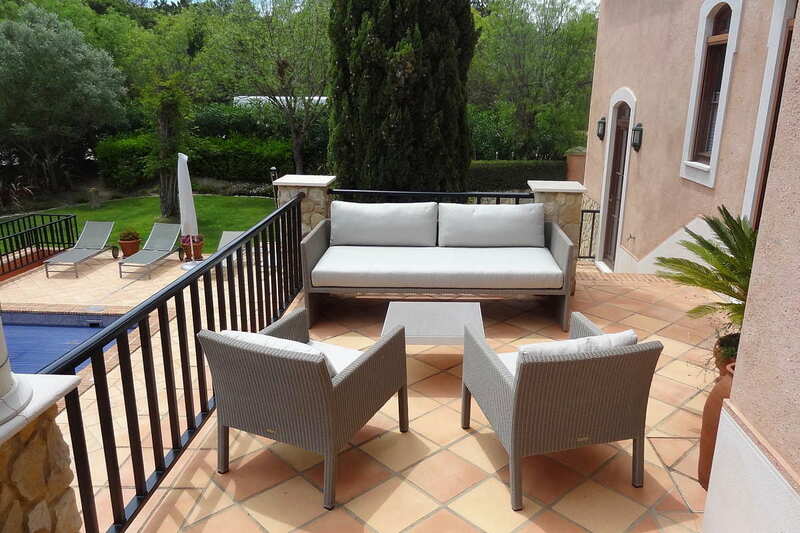 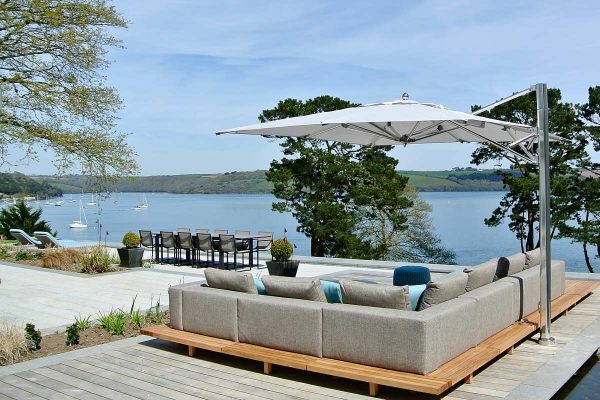 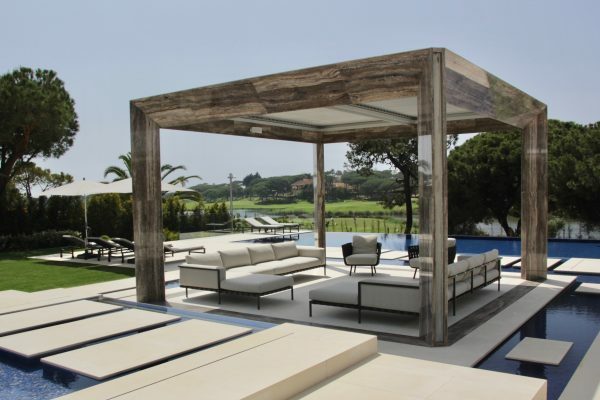 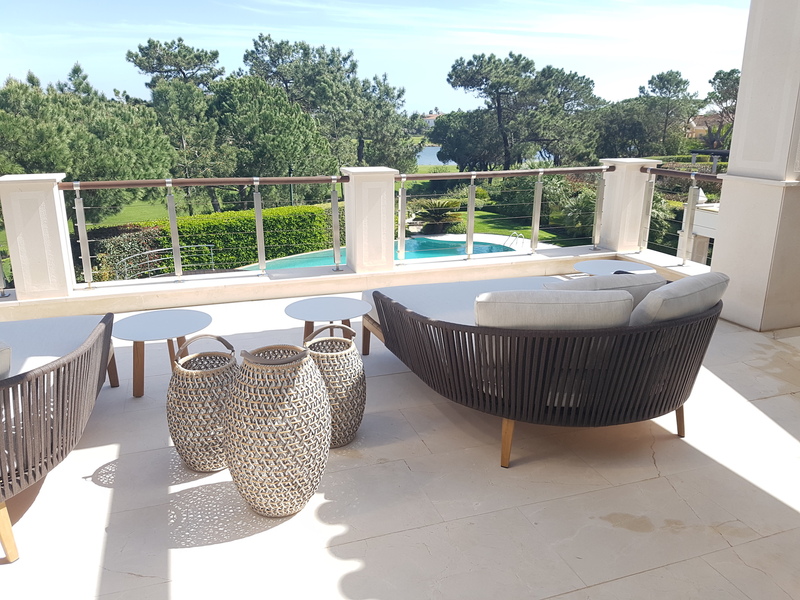 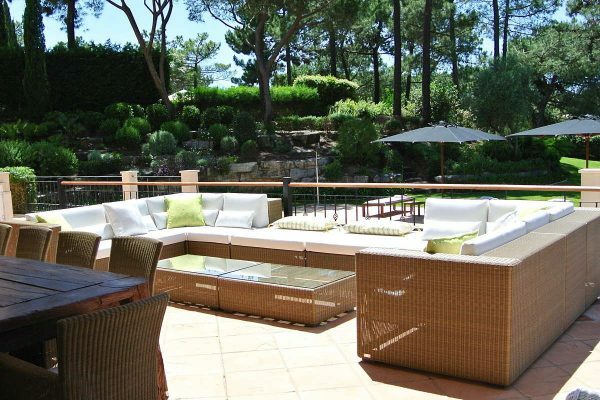 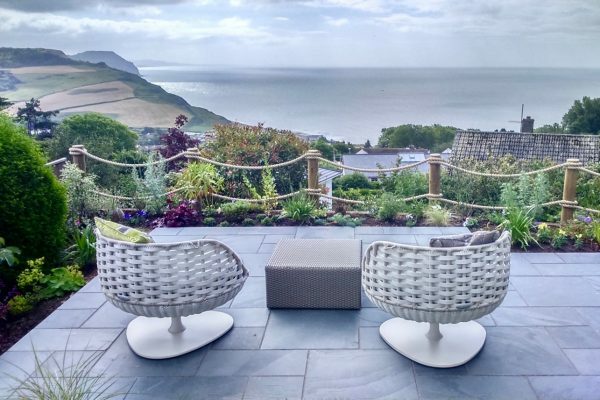 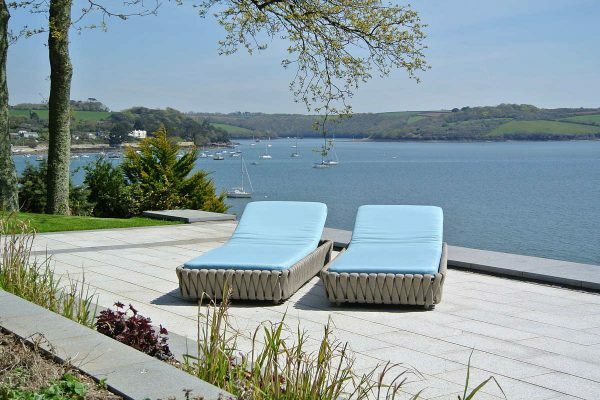 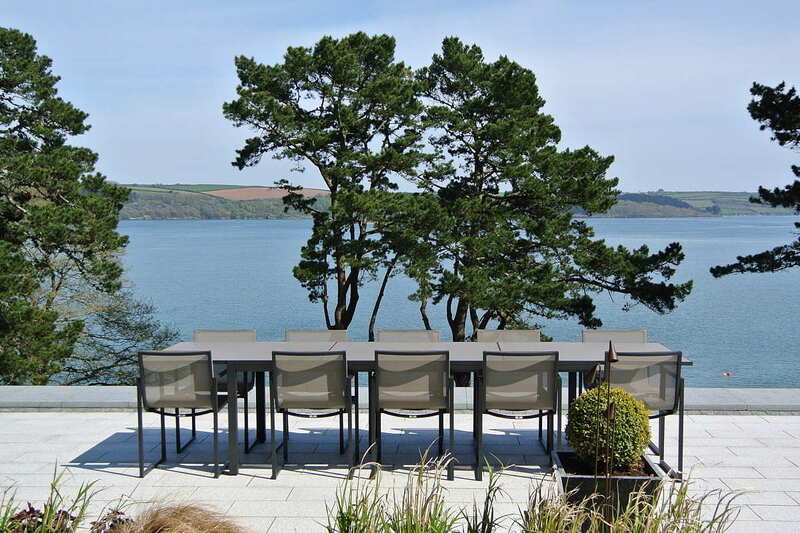 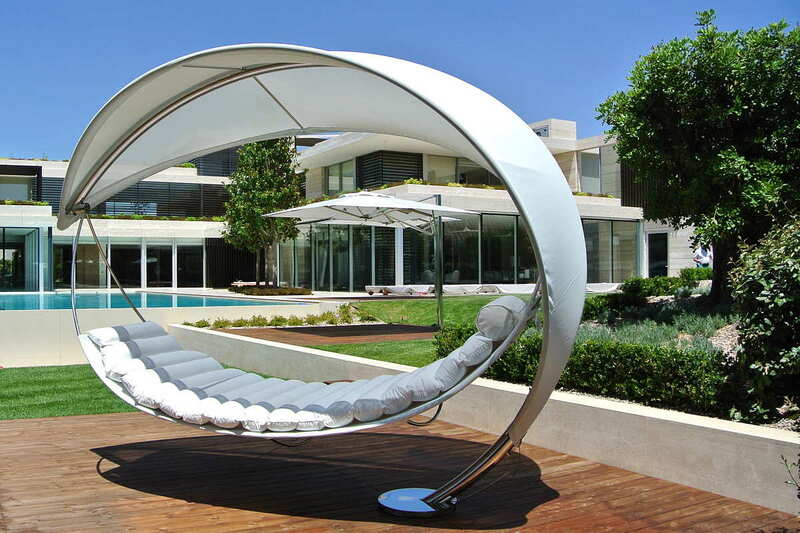 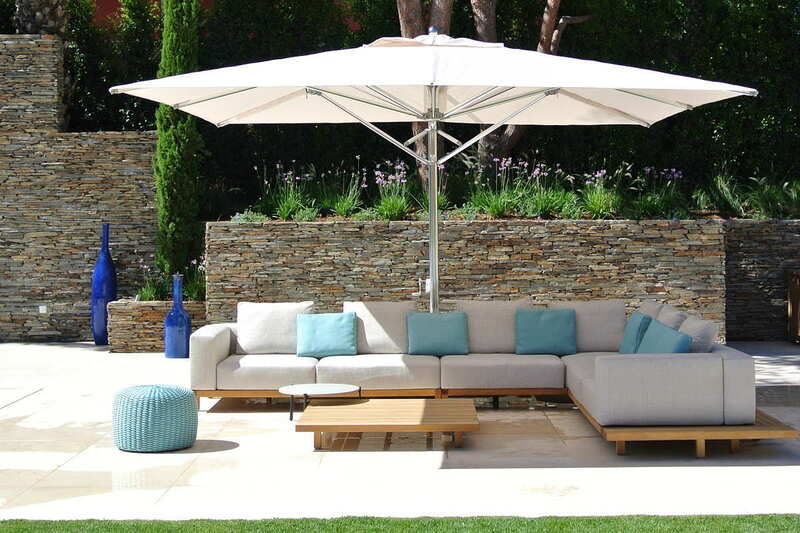 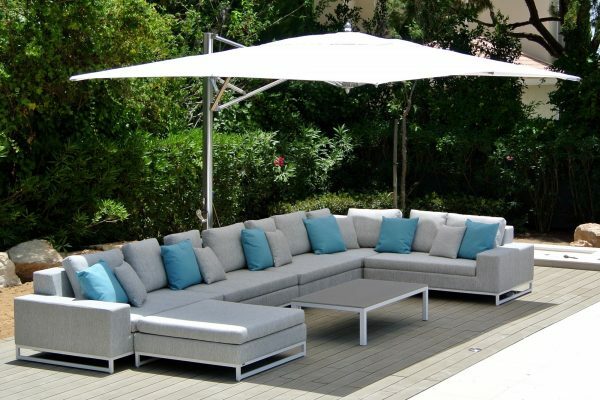 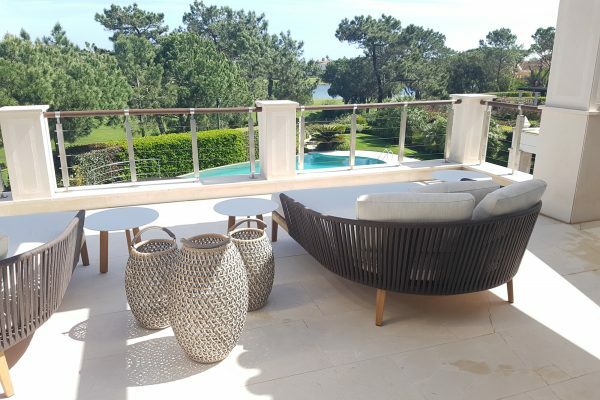 There is a huge choice in outdoor furniture which can be daunting, but we are happy to spend time and energy to make sure we find the perfect solutions.